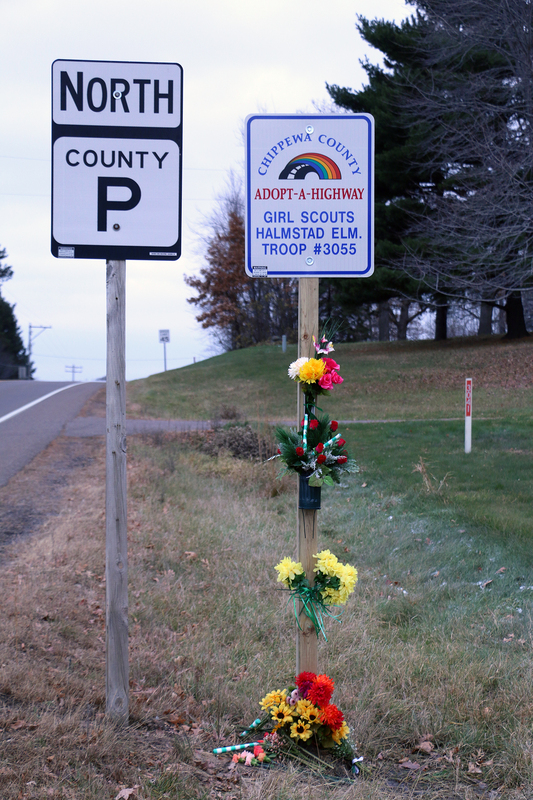 Funerals will be held Thursday and Friday for three Girl Scouts and one mother who were killed by an errant driver while picking up trash along a Chippewa County roadway Saturday. 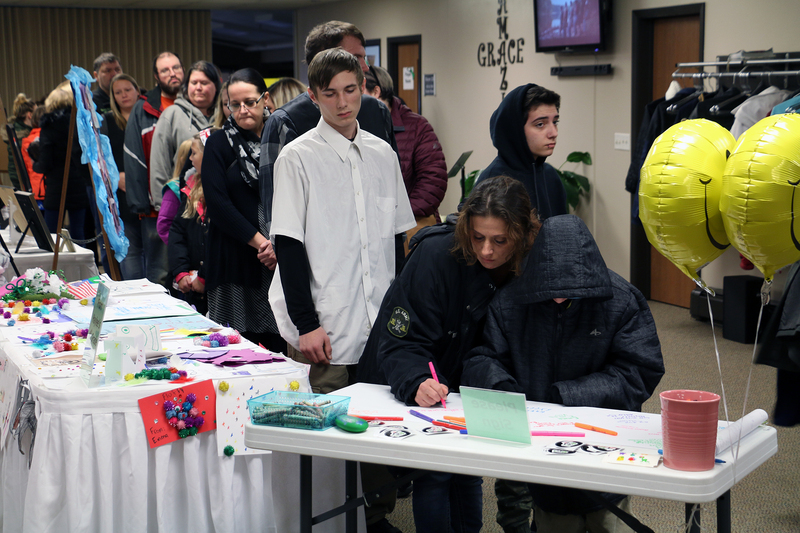 Mourners gathered at the Chippewa Valley Bible Church near Lake Hallie for the funeral of 10-year-old Haylee Hickle and her mother Sara Jo Schneider. The church is just a mile from the overpass where the members of Girl Scouts troop were hit. Eulogies were given by Halyee’s elementary school principal, her church youth group leader and her third grade teacher. Southview Elementary Principal Sara Denure fought back tears as she described Haylee as a budding artist who contributed to murals being painted on the school’s walls. She said staff and students are grieving the loss of Haylee and her mother. "The positive impact they have had on myself and all of the others will not be forgotten," said Denure. "Haylee’s artwork on the walls of Southview will be a reminder of her unforgettable spirit. We are all fortunate to have had Haylee and Sarah in our lives." Emily Thornton, who had Haylee in her classroom last year, said the girl was quick to offer help to her classmates on art and writing projects. Thornton also said she had a great sense of humor and a fondness for mimicking animal sounds, the latest being a cockatiel. "For these and so many more reasons she was loved by all at Southview. Her tender heart and great smile will truly be missed by all," Thornton said. Haylee and her mother were killed along with 9-year-old Jayna Kelley and 10-year-old Autumn Helgeson when 21-year-old Colton Treu of Chippewa Falls drove off the road and crashed into the girls as they cleaned up trash along an overpass on County Highway P. Another girl was seriously injured but is now listed in stable condition. Treu initially fled the scene but later turned himself in to police. He has admitted to huffing keyboard cleaner before he crashed into the Girl Scout troop on Saturday. He faces 11 charges including five counts of homicide by intoxicated use of a vehicle. He is currently being held in jail on $250,000 bond. A nationwide Girl Scout Vigil is being held Saturday.